Keep your cat healthy for life! During your cat’s lifetime, your best friend will need veterinary care to keep him or her healthy and active. 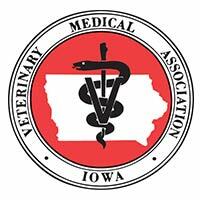 At Iowa Veterinary Wellness Center, our professional team has the education and experience to improve the health of your beloved kitten or cat. 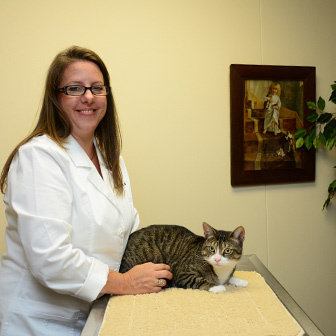 We will do everything we can to improve the quality of your cat’s health. Our unique approach to veterinary care combines modern veterinary medicine with holistic and alternative therapies. This gives us a greater number of tools to prevent and treat diseases than would be possible utilizing one system of veterinary medicine alone. All of our services are designed to treat your pet as a whole, meaning we view the body, mind and spirit as a “whole” when designing a treatment plan for your cat. We look forward to seeing you and your cat at your cat’s next exam!